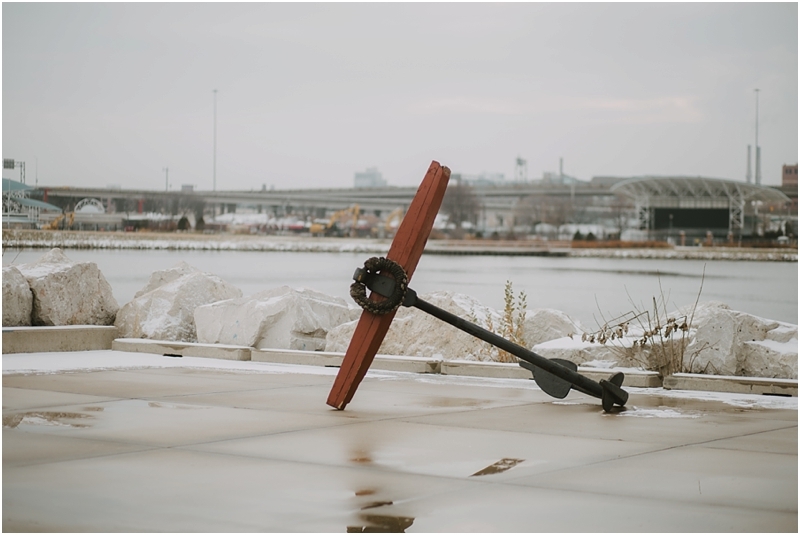 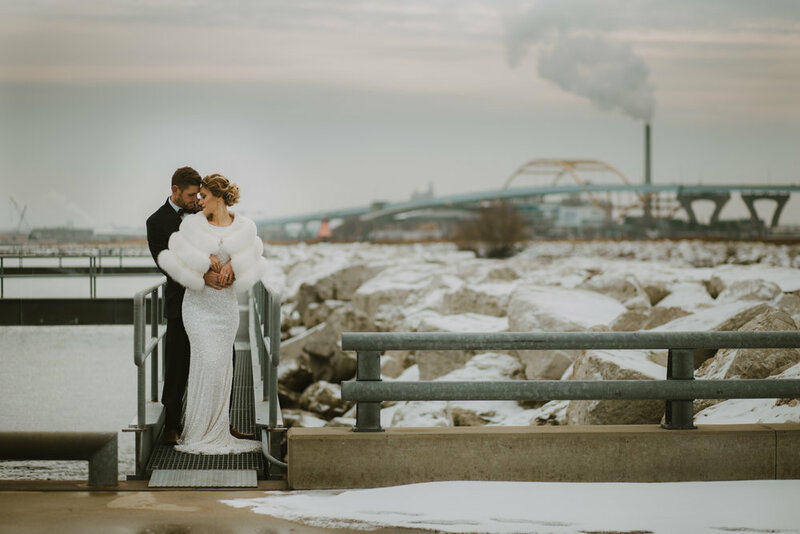 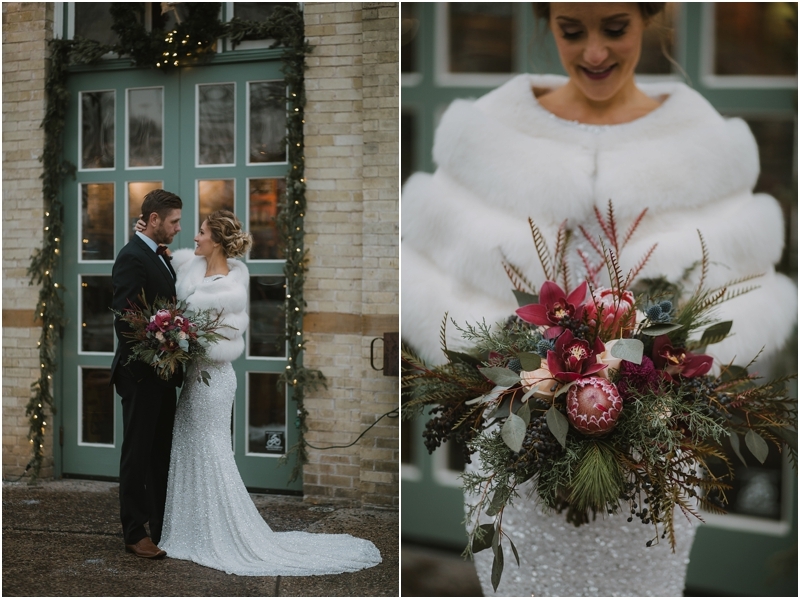 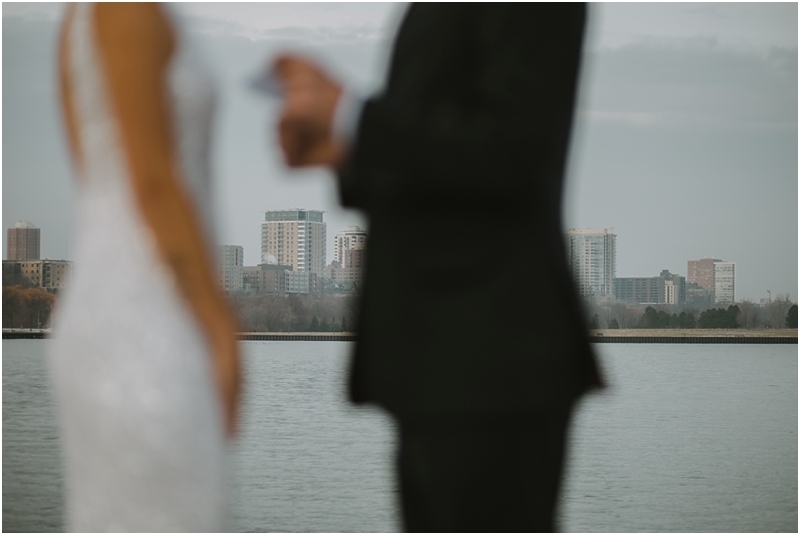 It was a cold, but beautiful, winter day when these two said their vows in front of the Milwaukee skyline. 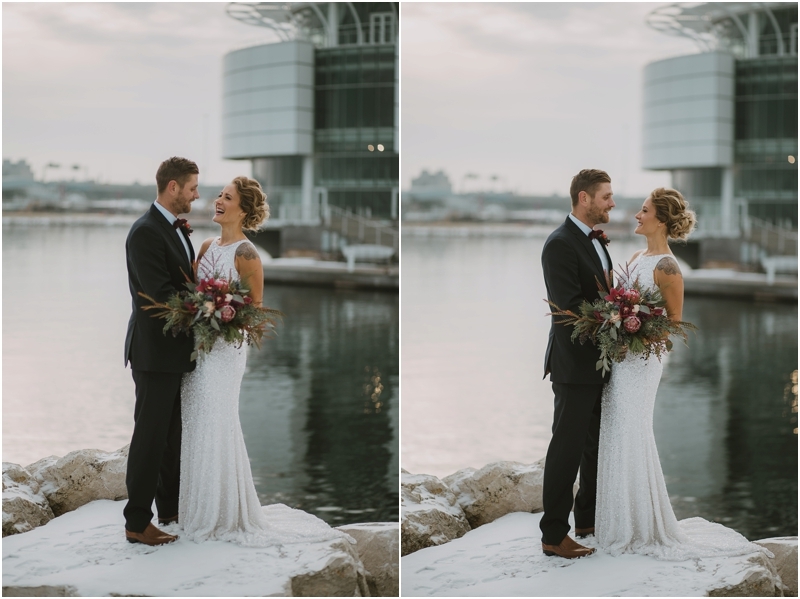 We loved capturing their adorable admiration for one another and laughing along with them. 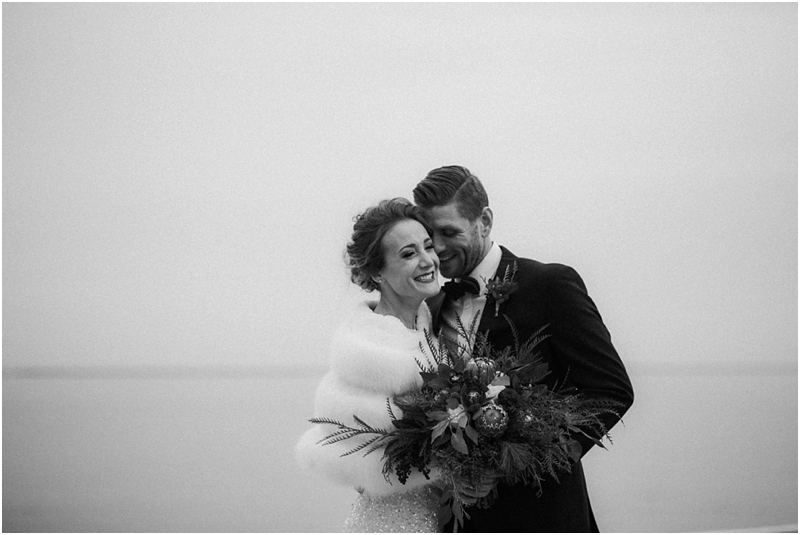 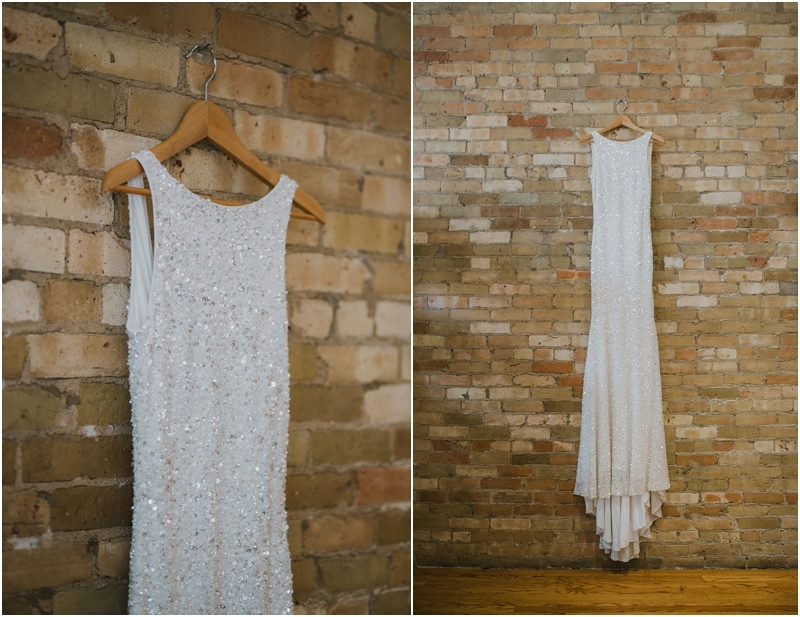 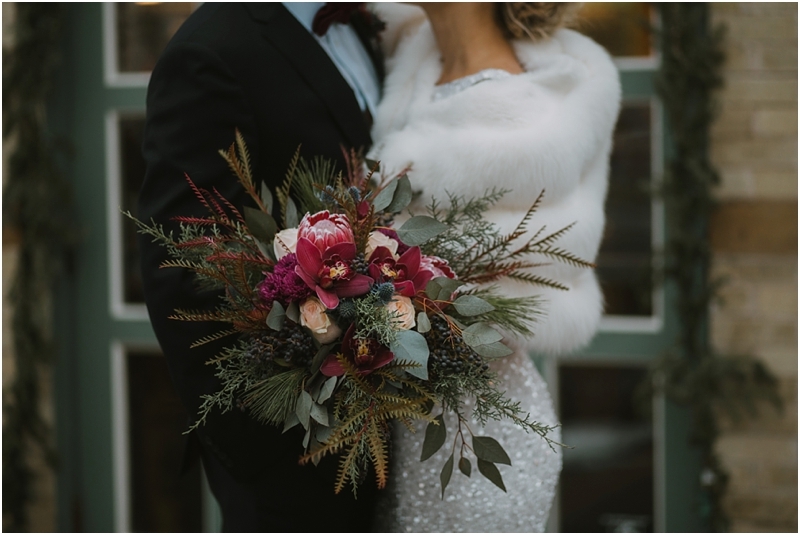 Check out their elopement film below, as well as the incredible team of vendors that made this all possible! 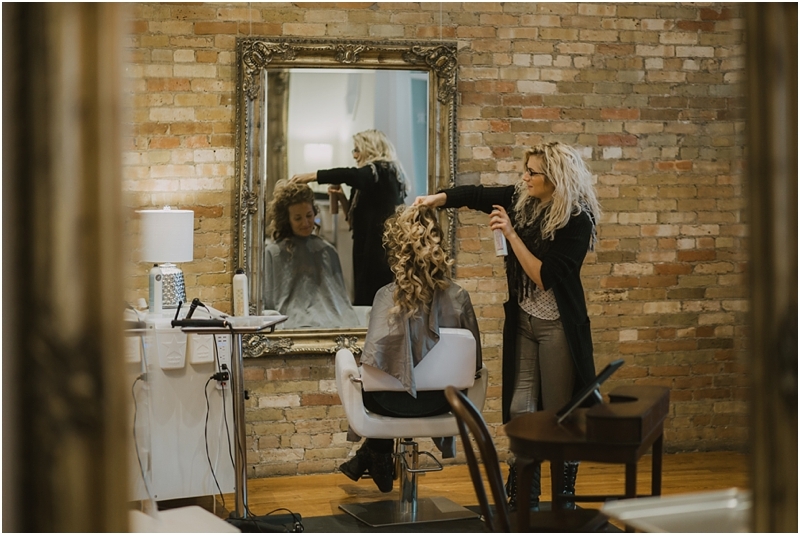 Photo + Video: DeGroot Film Co.